It’s been just one month since the so-called energy ‘price cap’ came into force and already the UK’s energy regulator, Ofgem, has announced that they will increase the cap by £117, wiping out any savings on energy bills. From April onwards the level of the cap will rise to £1254. Perhaps it really is time to look into switching to a cheaper energy deal – there can be some big savings to be made. The energy price cap was introduced by Ofgem on the 1st January 2019. It was designed to limit the cost of energy for households on expensive default or standard variable energy tariffs. These types of tariff are what energy suppliers move their customers onto once their current energy deal expires. They are often considerably more expensive than the cheapest alternative in the market, and often much more expensive than the cheapest deal from the same supplier. Currently, more than 50% of UK households are on one of these expensive tariffs. And if you haven’t switched supplier or updated your energy deal in the last few years, then it’s highly likely that you are on one of these tariffs. Ofgem’s price cap intended to reduce the cost of these tariffs for hardworking households who hadn’t found the time to switch or update their deal. Today it announced that it will be raising the level of the cap by £117, eliminating the annual saving of £76 it boasted the cap would bring. Ofgem has argued that the increase is in response to changes in the wholesale cost of energy. The idea being, that the energy which suppliers need to buy for their customers has become more expensive. The news will likely come as a disappointment to many who hoped to enjoy a saving from the original price cap. But there is some good news. 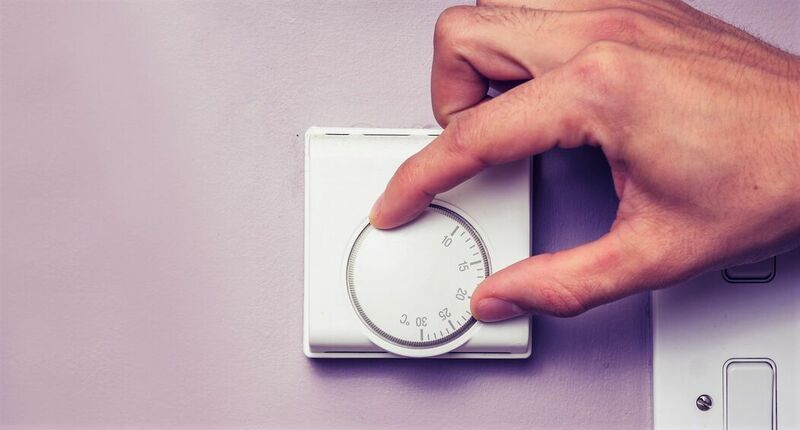 Consumers on one of these expensive default or standard variable tariffs could still save £100s on their energy bills this year by switching to a cheaper deal. In fact, they could save over £300.If after today’s news you’d like to look into saving money on your energy bills, then you can look into switching to a cheaper deal by using Migrate. With Migrate you compare once and save forever. Migrate’s free service will keep you on the cheapest energy deals available every year by doing all the switching work for you, automatically moving you onto the best deals. Once you’ve signed-up to Migrate, you’ll never end up on a default or standard variable tariff ever again – we’ll keep you on the cheapest deal we can find. If you’d like to save then you can get started here. Migrate to a life of cheaper energy bills and more time with our automatic switching service. Get all the facts on the energy price cap and find out what it means for you. Shine a light on how you could save up to £500 a year on your energy bills by switching supplier.